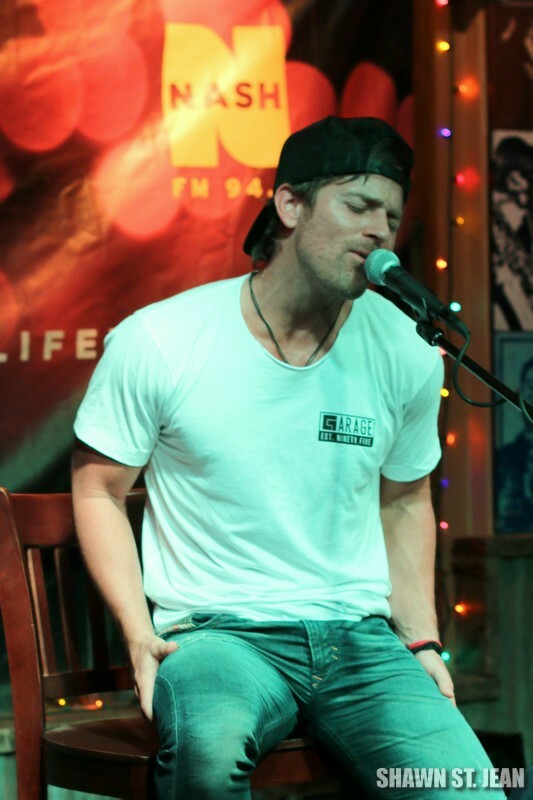 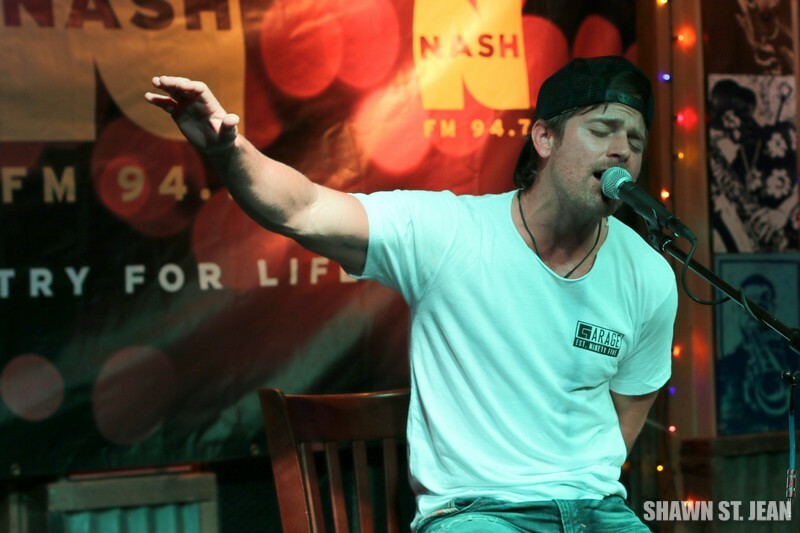 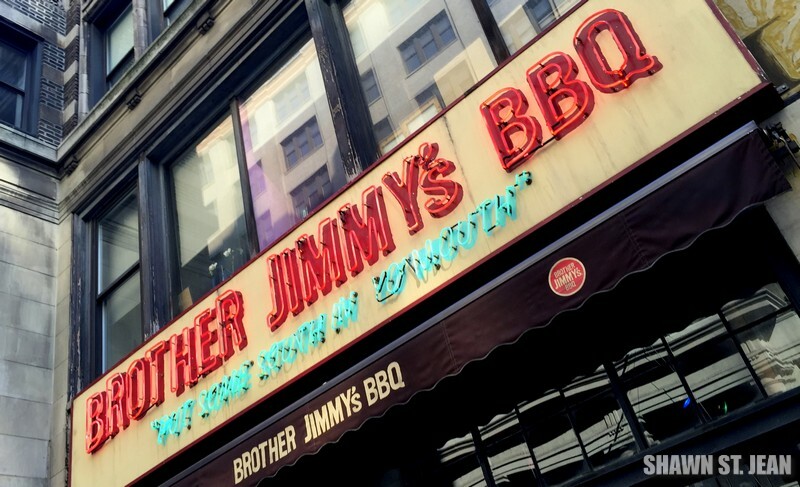 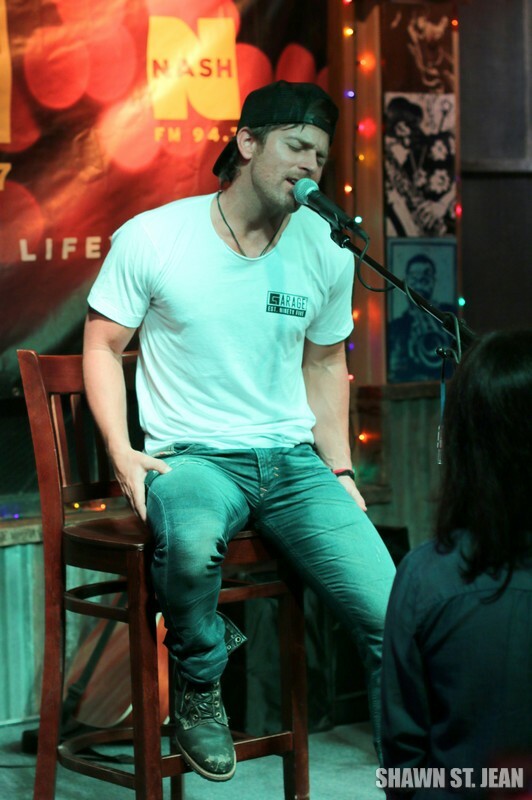 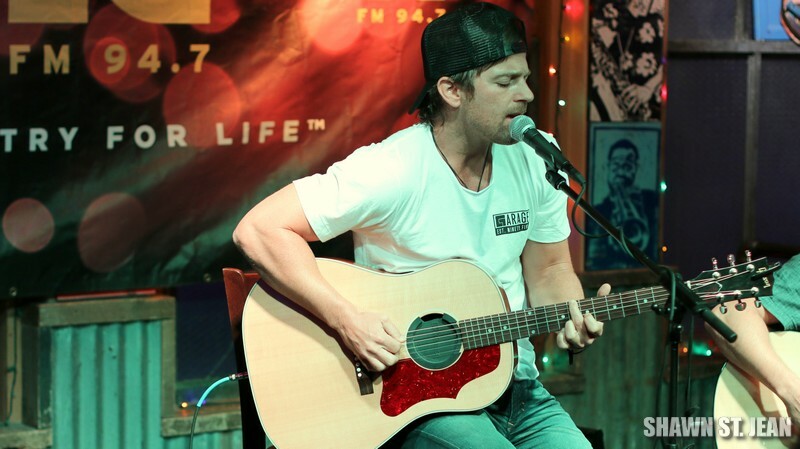 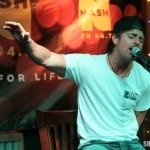 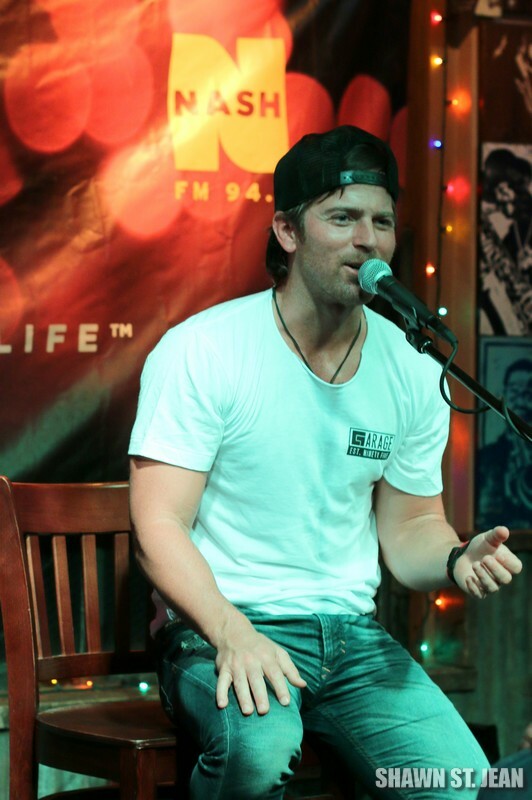 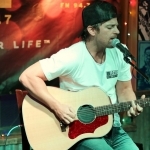 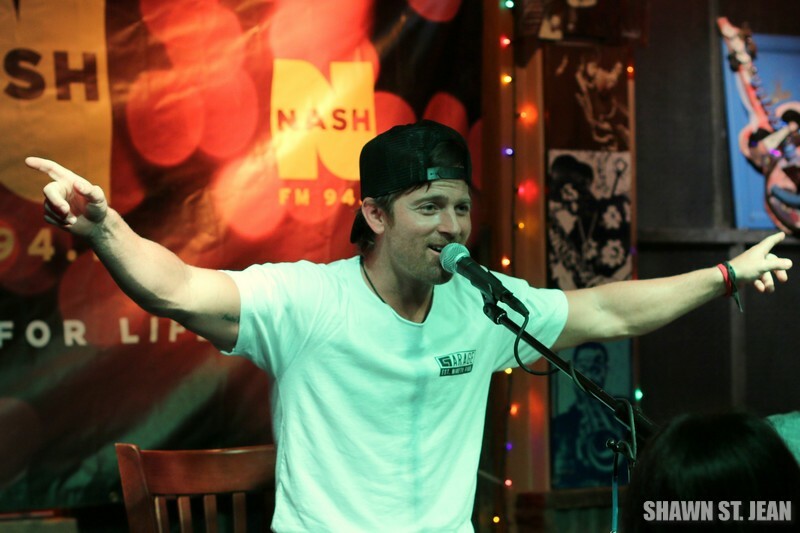 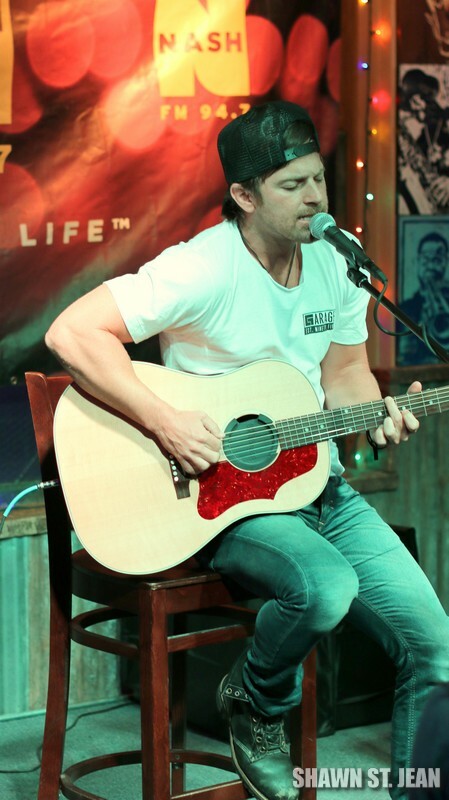 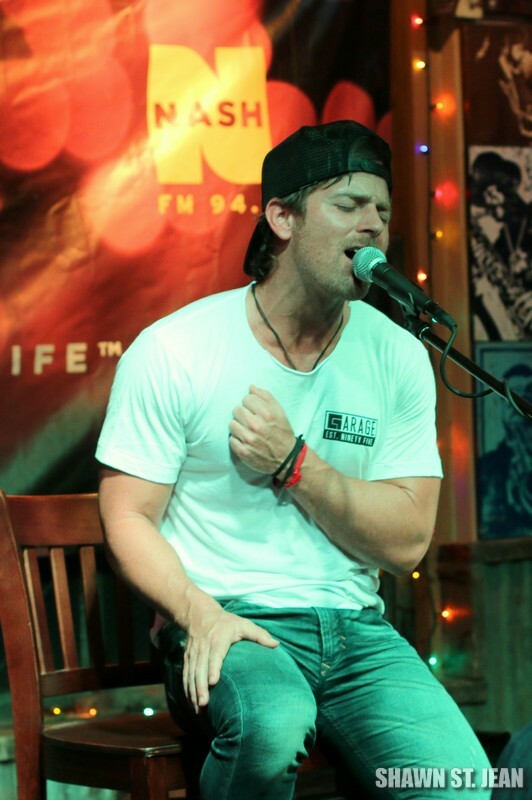 Hundreds of people were packed in, literally wall to wall, at Brother Jimmy’s Monday night to see Kip Moore perform a private acoustic show. 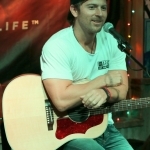 Throughout the night Kip invited questions and song requests from the audience; he wanted it to feel like we were all just hanging out in a living room together. 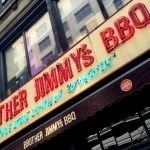 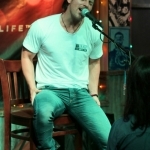 As you’d expect, the music was incredible, and it was so much fun listening to the stories he’d tell in between songs. 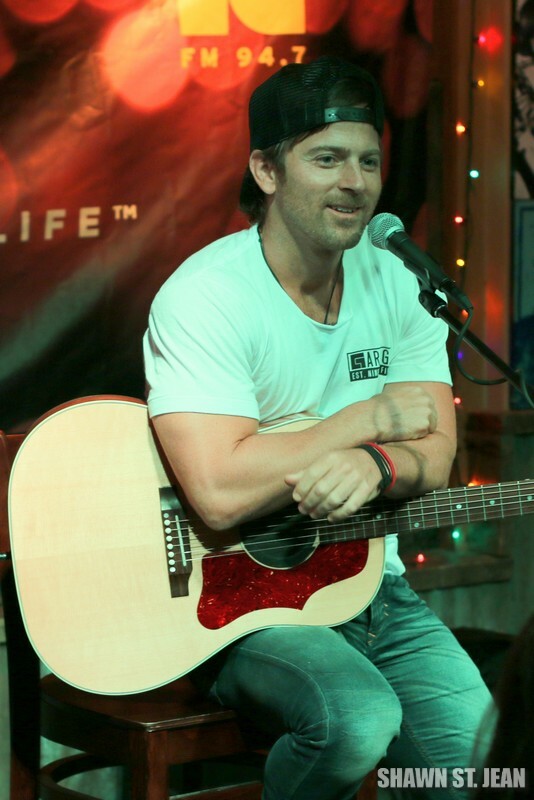 One of the funnier moments came when a woman yelled out to ask Kip if he’d like to make out with her later. 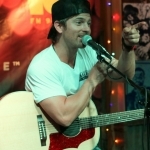 He responded that if he’s had enough Jack then possibly, but quickly realized that totally came out the wrong way. 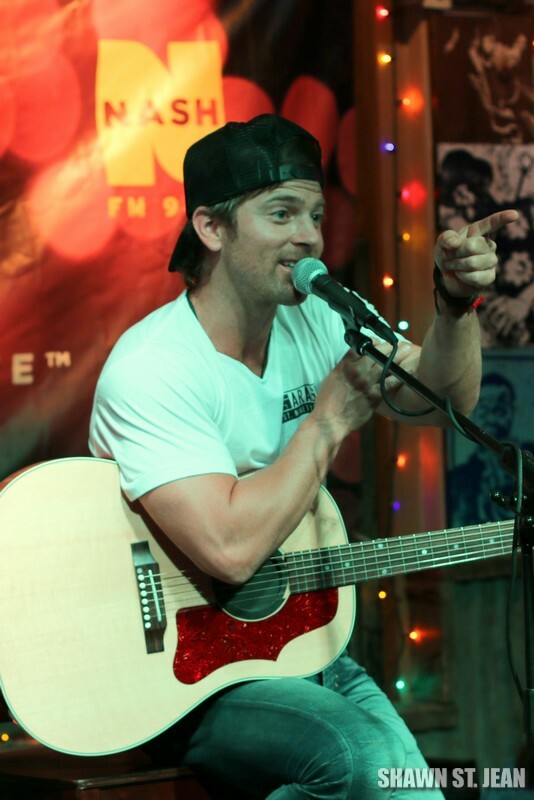 Everyone had a good laugh with him. 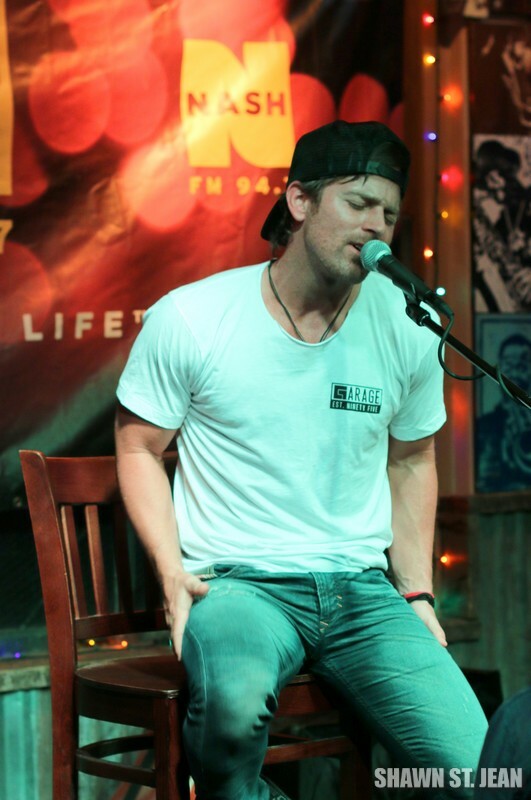 Towards the end of show Kip expressed just how much his fans mean to him and how thankful he is for the support. 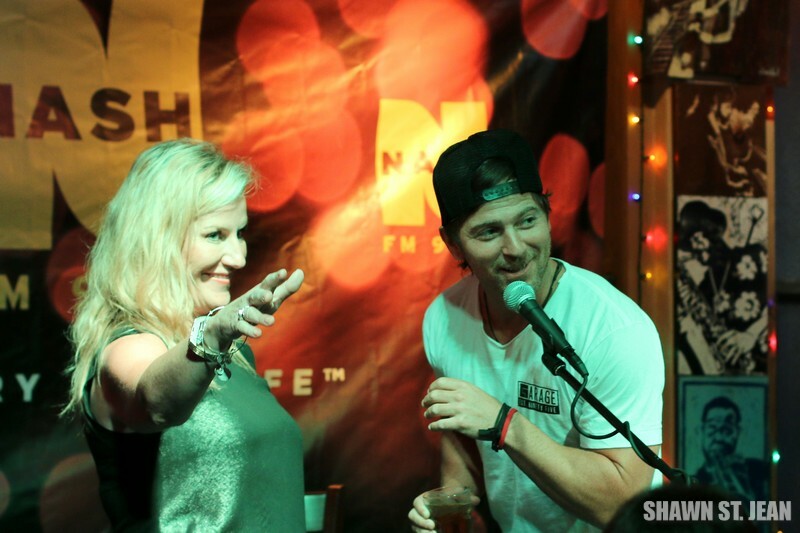 He said, “It’s been over three years since Up All Night came out, and until I’m To Blame came on the radio I had pretty much been irrelevant from radio for over a year. 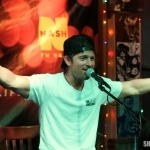 But y’all continued, because of a live show, y’all continue to sell out every single show and the fan base doubled in size while we were kind of absent, and that says a lot about what you and I have, and the band has. 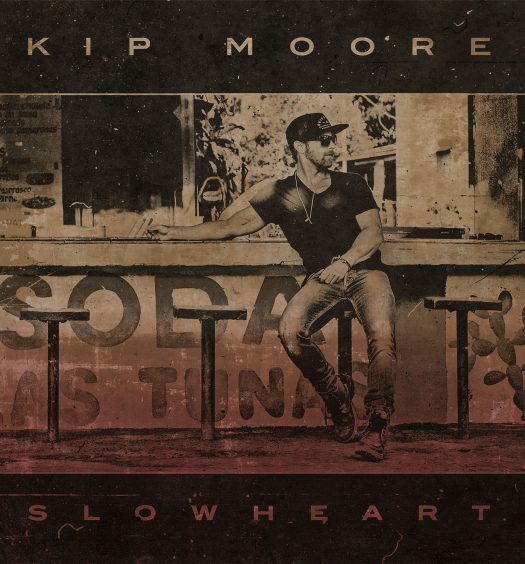 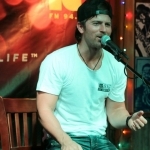 It’s a really cool thing so I want to say thank y’all so much for always comin’ out.” I think it’s pretty clear that Kip will never be irrelevant to his fans. 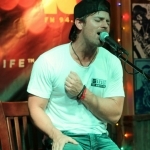 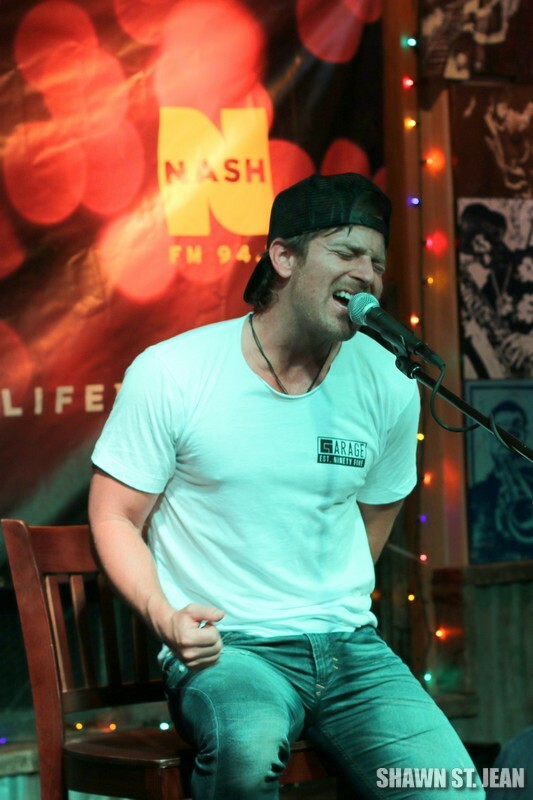 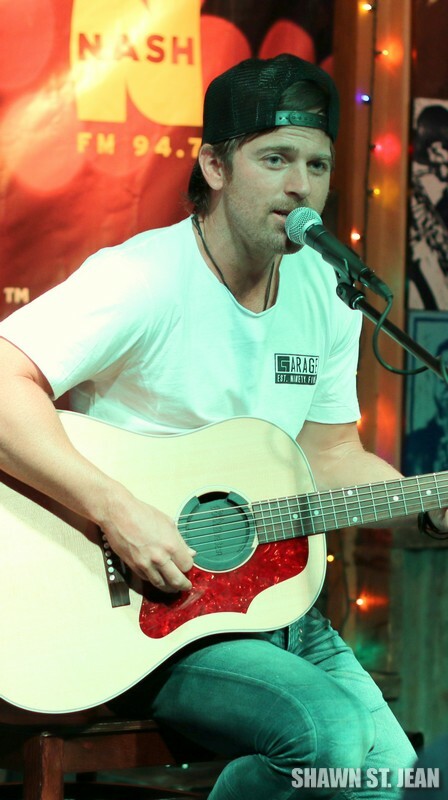 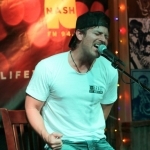 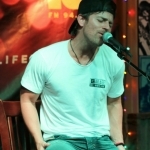 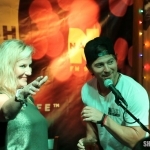 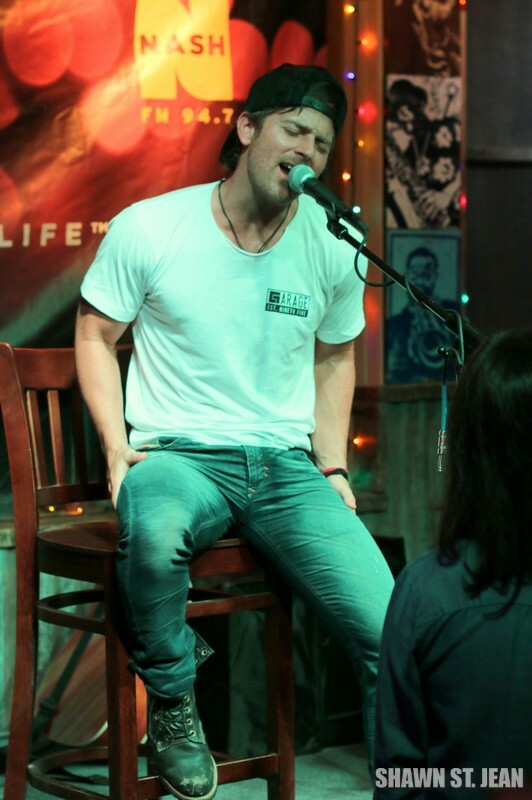 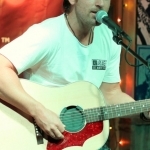 Here are some video clips from Kip’s performance, including Somethin’ ‘Bout A Truck and I’m To Blame. 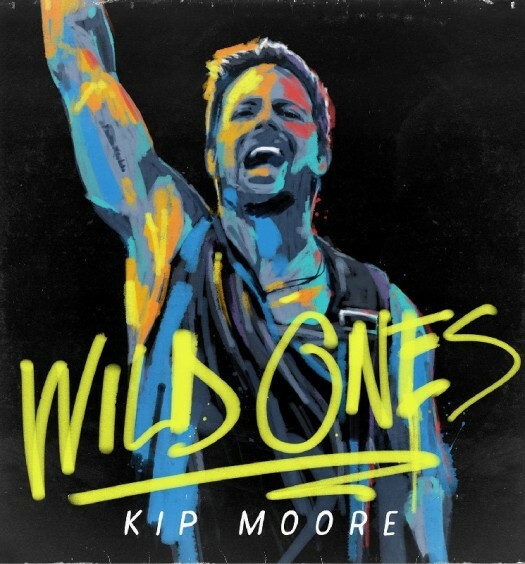 Kip’s 2015 Wild Ones Tour kicks off October 8th (with a stop in NYC on December 3rd). 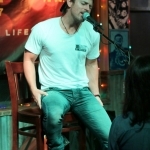 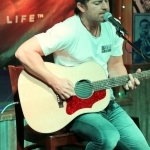 You can see his complete tour schedule on his website by clicking here.